But is it a door, or just a window? Modern winemaking can do all kinds of neat tricks. Soften the tannins and make even Barolo more approachable in its relative youth? We can do that. Manipulate the acids to save a white wine that would otherwise taste like an electric fence? Within our grasp. Pick later, spin the cones, and reduce the alcohol? Magic. But for all the wizardry that money and innovation can buy, there remains one untouchable truth: aged wine is unique. You can make wine taste like vanilla or a campfire or raisins or tropical fruit, but you can not approximate the effects of thirty years in a bottle. Not yet, anyway. Let’s hope some things remain sacred. And so for lovers of aged wine, something fascinating is now unfolding. We are entering a thrilling era for Bordeaux, which is breaking away from the 1970s like a 1980s college student burning his bellbottoms. The scattershot quality of the ’70s made drinking more perilous; it’s a decade without a single classic vintage. That doesn’t mean there aren’t better candidates and happy surprises, of course. That simply means the ratios are dramatically changing. But here’s where the worry comes in: What if the Bordeaux opening is not a big, broad door, but a window? A window that could close with the advent of the massive, super-modern wines of the aughts? First, let’s figure out how we got here. Chris and Meredith Wilford have been wine professionals in New York City for many years. They’ve worked in private collections, consulting, and for bigger companies. They buy Bordeaux, but rarely from recent vintages. Instead, they recognize that for the price of a second growth from a strong recent vintage, they can purchase a Bordeaux with three or four decades of age for the same price. 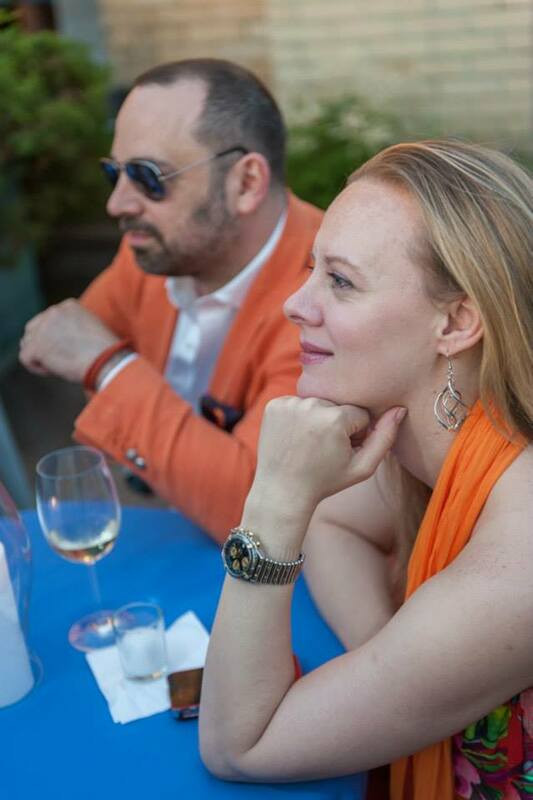 “I am wary of how the new style wines will ultimately age,” Chris Wilford told me. The Wilfords love complex wines that have shed their youthful fruit; they prefer wines with secondary and tertiary character that develop over many years. Until recently, that meant even Bordeaux from the 80s tended to be too young for their taste. But the minefield of the 1970s had the Wilfords reaching even further back in time. But after 1970? There are some treasures from 1975, which is an anachronism of a vintage: tannins so hard that the wines needed many more years than most consumers would suffer. Beyond 1975, there are occasional gems, but the next standout vintage is the one everyone knows. It’s the one that made a critic’s career, but the story goes beyond that. Joe Ellis, a wine professional who has turned me on to a number of riveting discoveries, knows that Robert Parker can be polarizing. Ellis works for Century Wine in Rochester, where Parker’s name studs the sea of shelf talkers. But Ellis insisted that Parker be credited –at the very least– for pushing Bordeaux to become more consistent. That’s not to say more homogenous; it’s about consistently good winemaking, even in tougher vintages. 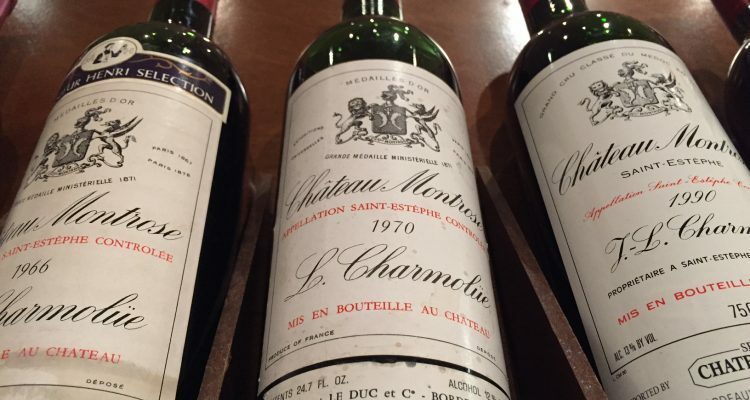 “We all know that 1982 was a tremendous year in Bordeaux,” Ellis said. “But since then, you have more consistent opportunities for good wines, for good vintages.” In other words, the baseline rose in the 1980s. All of a sudden, a decade was more likely to feature four or five great vintages with long-evolving wines. A door or a window? So we’re either entering a new world for Bordeaux, or we’re passing through a special time that might not return. If we’re fortunate, we have reached the time when we will always be able to find 30-year-old Bordeaux that is stimulating and available. Some vintages will be unforgettable. Many others will be strong, overcoming challenges thanks to better viticulture or technology or more innovative winemaking. But perhaps this is a window, now open, eventually to close under the weight of overripe wine and high alcohol and low acidity. “The real excitement in Bordeaux is that the improvements have more than kept pace with the price,” Ellis told me. He has no hesitation about laying down bottles from the celebrated Bordeaux vintages of 2000, 2005, 2009, and 2010. But it’s the ostensibly down years that give Ellis hope for Bordeaux’s aging curve. The next chance to buy Giscours at the same price, with the same potential return, would likely be the 1986. Sixteen years is a long time to wait, but if the Wilfords can wait just one more year, that Giscours will be 30. Mature, proud, and coming into its own. Soon, the door will be open. Or is it a window? We’ll have to wait to find about vintages like 2005, 2009, 2010. Here’s hoping the final verdict is a long time in coming. If it arrives any time soon, then I’m afraid the Wilfords were right.